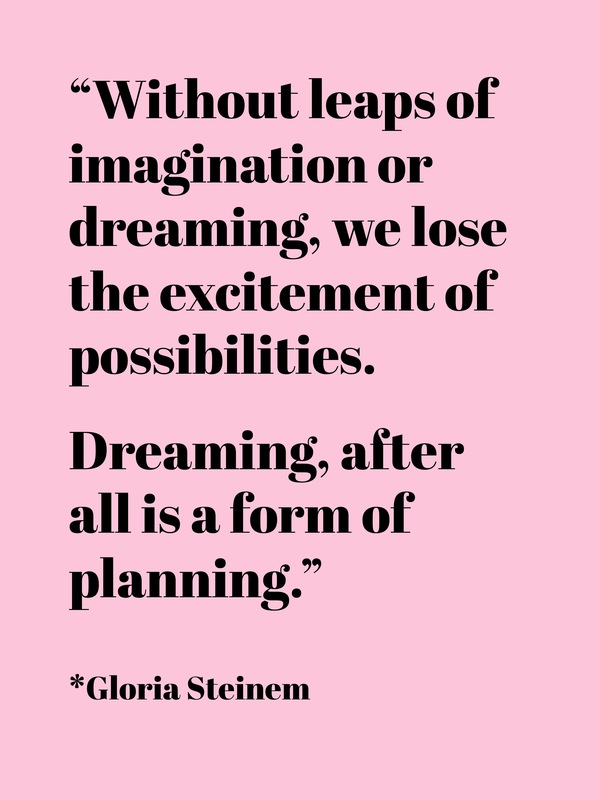 Start Dreaming Up New Possibilities! For all the time we’re told is wasted in being a dreamer, its hard to dream without guilt these days. But you have to dream! And it’s not impractical. Creativity wakes up resourcefulness. It makes money. It finds ways. It makes you who you are. Everyone who tries to crush a dream has met with obstacles and allowed themselves to be crushed either by their own fears or small upsets on the road to awesomeness. Don’t get crushed with them! 8 Ways To Use Feng Shui To Remove Obstacles From Your Life! Do You Need To Get Rid Of Some Goals That No Longer Fit You? The Practical Magic Of Tuning In To The Self-Care You Need Right Now! Previous post: Here’s An Awesome Feng Shui Holiday Gift-Giving Guide! Next post: A Colorful & Useful Chakra Food Chart!